SalezShark is a cloud-based CRM platform and offers sales force and marketing automation features that help in automated lead management by intelligently fetching prospect data from networks of customers spread across various social media platforms. This data can be used to enhance professional relationships, along with increasing contract conversion rates. The products ‘Relationship Cloud’ technology enables the delivery of tailored services to customers and helps in achieving organizational goals in significantly less time. SalezShark is currently working on an Enterprise Social Network feature that will help in transforming an organization’s sales process into a collaborative effort, by enabling employees to collaborate on solving complex organizational problems. 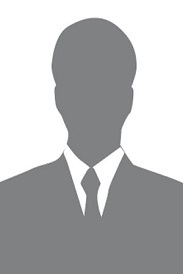 The solution help users organize their contacts based on profiles and categorize them under specific accounts to ensure quick traceability of all connections. Take a quick look at deals and track forecasted revenue to get an indication of your organization’s sales health. Assign tasks to your sales team without bothering them much! Trace assignment completion and activities through calendar schedulers. One of the most important features, a user can schedule and generate reports to measure performance of individual, team, etc. and track activities like inbound and out bound calls, mails, etc. The solution also facilitates BYOR (Build Your Own Report) where customized and ad-hoc report generation can be undertaken as per the requirement. Allocate & Distribute Quota to individuals and teams and get auto generated reports against target completion and achievement. Generate quotes and invoice orders for every sale and organize them well to provide insights to accounts and finance teams. Track all your business opportunities accurately and close more deals in lesser time. Streamline your sales cycle with SalezShark modules like contact, lead, account management, and accurate forecasting based on opportunities. Create and manage online campaigns from one central platform. You can also discover the closed deals back to their original campaigns to gauge the level of engagement with your customers. Giving you an opportunity to completely focus on customer-life-cycle, it takes care of all your business tasks from lead generation to retention. Capture your leads coming from web, chat and email, that automatically gets assigned to your sales and marketing teams so that you overcome the hassle of manually assigning them to resources and save a lot of time.s. 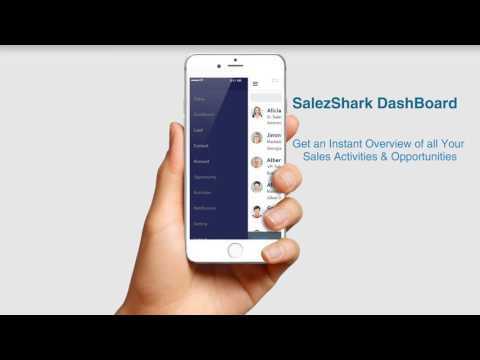 SalezShark CRM mobile app is a versatile Relationship Intelligence tool that helps the Sales and Marketing professionals increase the revenue manifolds. Extremely fast and reliable service. The products worked perfectly and exactly as promised.